Indian Gap is named for the 150-years-old Texas fort from which its rustic and handsome stone originated. 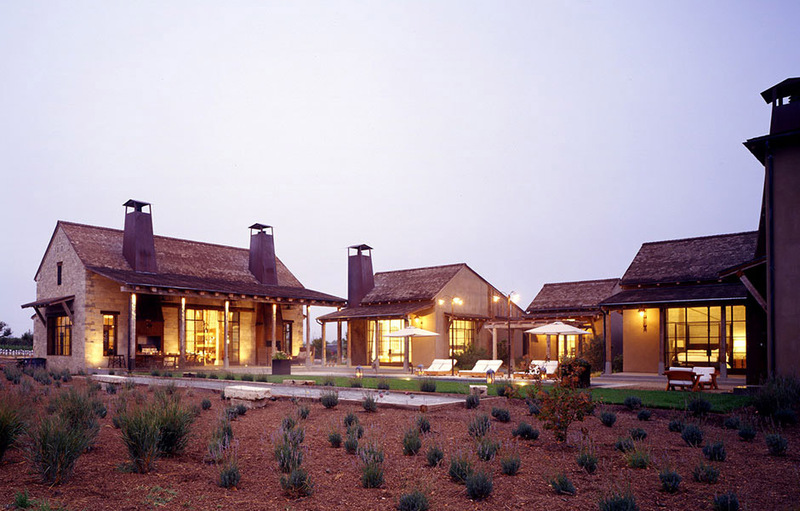 Surrounded by vineyards, this Solstice compound is the ultimate retreat for lovers of food, wine, and California sunshine. Indoor/outdoor living is not only encouraged, but demanded by this property with its 3 free-standing master suites, main living structure and office bungalow. The main living space features a gourmet kitchen, dining room and media area. Each of the three 1.000 square-feet master suites offer an indoor/outdoor shower, secluded meditation area, fireplace and oversized spa-like bath. The buildings surround a shimmering pool overlooking a dramatic landscape of olive trees, vineyards and verdant foothills. The property also features outdoor dining and lounging areas, gas BBQ grill, two outdoor fireplaces and is minutes from nearby hiking, biking and of course, wine tasting. There’s something magical about the Napa Valley. Maybe it’s the graphic quality that acres and acres of vineyards lend to the valley floor? Or maybe it’s the light and the way it moves and changes, highlighting each season? Or could it be the way the surrounding mountains isolate and protect the valley from the outside world? 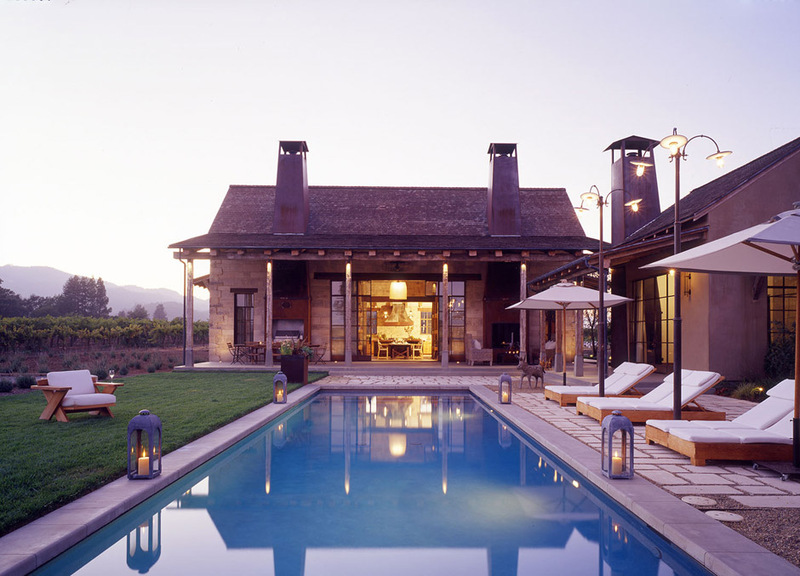 Whatever the reason, California’s Napa Valley is the ultimate vacation destination for lovers of food, wine and good living. 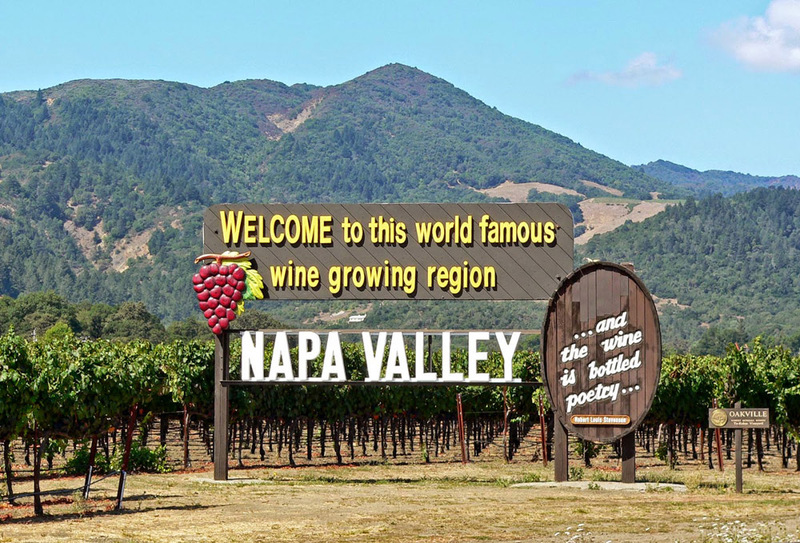 Just 35 miles long, the Napa Valley is home to world-class wineries, galleries, antique shops, boutiques, spas, gourmet markets and famous restaurants, many located along CA Highway 29. This picturesque stretch of road starts at the mouth of the Napa River, continues north through the town of Napa, the epicurean epicenter of Yountville, the chic and historic St. Helena, and the relaxing hot springs of Calistoga. Your Solstice home, Indian Gap, is situated in the center of it all and there to facilitate a delicious, relaxing and memorable visit. 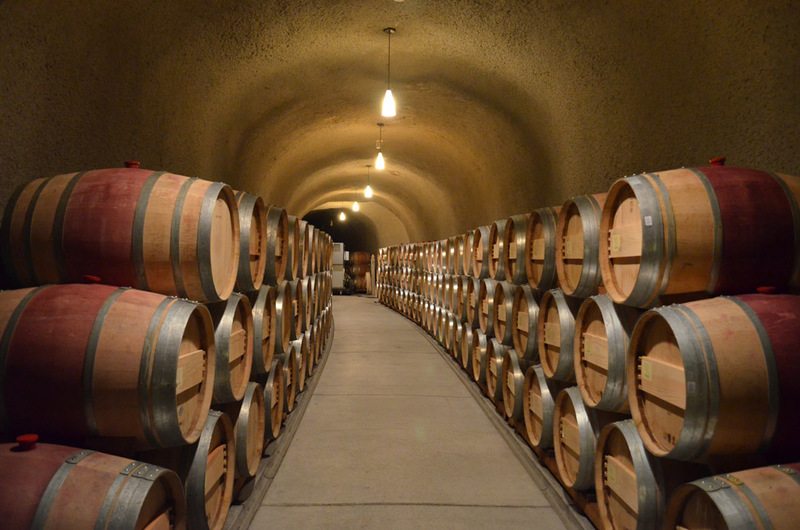 Wine in the Napa Valley is a lifestyle and meant to be experienced, shared and loved. Solstice members can enjoy this lifestyle firsthand with private tours of area wineries, in-the-vineyard wine tasting with a celebrated winemaker or a special insider’s dinner that focuses on food and wine pairings. 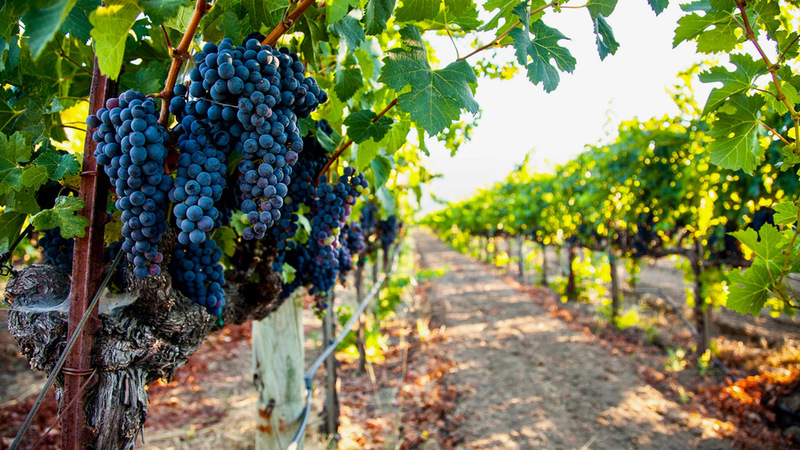 Beyond the world of wine, experience California’s regional cuisine with hands-on cooking classes, participate in an olive oil tasting, enjoy natural mineral waters and mud baths at a spa, or fill a picnic basket with local delicacies and take a ride to discover a favorite new winery. 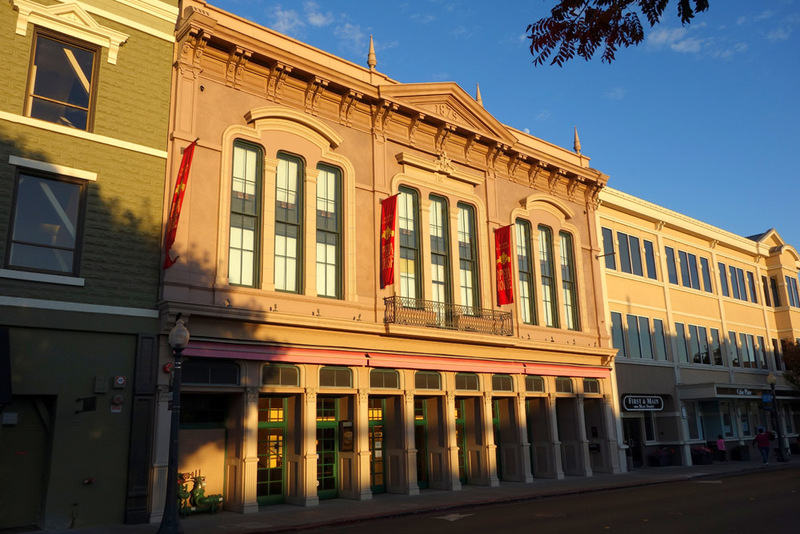 Theatre and jazz can be enjoyed at the Napa Valley Opera House. Outdoor activities include golf, hiking, biking, or hot-air balloon and helicopter rides over the valley. Or end the perfect day with a sunset dinner overlooking the vineyards. The Napa Valley is beautiful any time of year, but is most memorable in September and October during harvest when the wineries are in full production.